When hiring a catering company, you’re putting your trust in us to help you create and carry out a truly memorable experience. To that end, Railtown Catering was founded on the idea that a caterer should anticipate the needs of each of our clients. From your very first phone call to the time your last guest walks out the door, our friendly and knowledgeable team of classically trained chefs and event coordinators will work with you every step of the way to help you showcase your creativity. Born and raised in Vancouver, Chef Dan Olson sparked an abiding passion for food and wine during stints at the Century Grill Restaurant and Bacchus Restaurant at The Wedgewood Hotel, where he earned the coveted role of Apprentice under Chef Robert Sulatycky for the Bocuse d’Or, helping Canada record a best-ever fourth-place finish at the prestigious world chef championship in 1999 before embarking on an extensive culinary walkabout and honing his craft in top-tier kitchens throughout the world. Dan comes by his classical French techniques honestly, having worked under Chef Guy Lassausaie at his eponymous Michelin-starred restaurant in Lyon and Chef Yannick Alleno at the Michelin-starred restaurant Les Muses at the Hotel Scribe in Paris. Olson returned from his overseas sojourn in 2002 and cheffed for Four Seasons Resorts and Hotels in Chicago, Whistler, Dallas, Cairo, Bahamas, Washington, D.C., Toronto and Jackson Hole before settling in California in 2006, where he worked as Senior Sous Chef and Executive Sous Chef at the Mobil Five-Star- and AAA Five-Diamond-award winning Beverly Hills Hotel before taking on the role of Executive Chef at the iconic Hotel Bel Air in Los Angeles in 2009. Dan returned to both his Vancouver and Bocuse d’Or roots in 2012, founding Railtown Catering and Café with Chef Tyler Day and using the Downtown Eastside facility as a test kitchen to help coach the Canadian team to a top-ten finish among a field of 24 countries at the 2013 edition of the Bocuse d’Or competition in Lyon, France. Chef Tyler Day’s interest in the culinary world was cultivated at an early age. From time spent picking wild blackberries to make pie with his grandmother, foraging for mushrooms or embarking on weekend fishing trips with his dad, Day quickly learned to appreciate fine food in all its freshest forms. After graduating from the prestigious Dubrulle Culinary Arts School in Vancouver, Tyler travelled to Oxfordshire, England, where he studied under renowned Chef Raymond Blanc at the Michelin star hotel-restaurant Le Manoir aux Quat’Saisons. Tyler then ventured to the Big Apple, working at Michelin star seafood restaurant Oceana in Manhattan before returning to Vancouver and serving as sous chef in such acclaimed, award-winning kitchens as Bistro Pastis, Diva at the Met and CinCin Ristorante + Bar as well as Restaurant Chef at Pearl Bistro & Oyster Bar in White Rock. 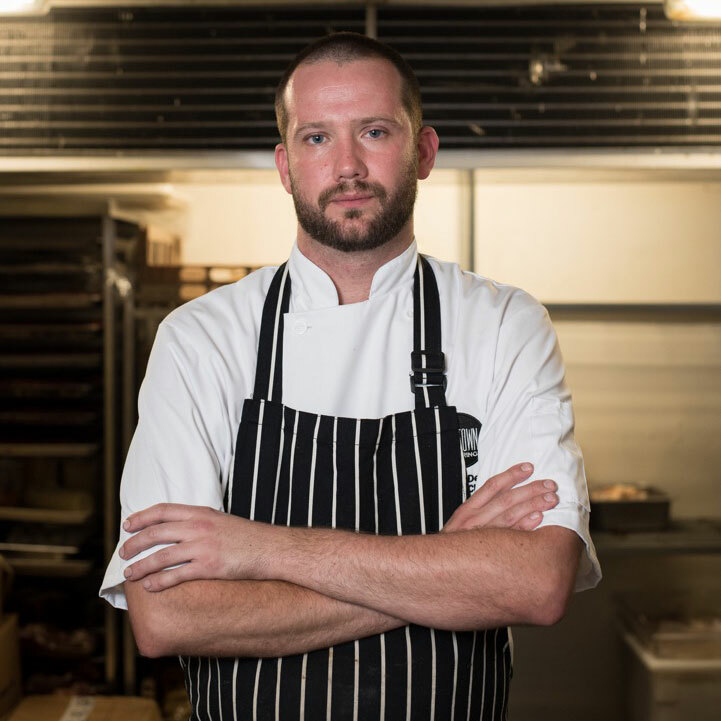 In 2012, with 15 years of experience in the kitchen already under his belt, Tyler embarked on a new challenge by partnering with Chef Dan Olson in Railtown Catering and Café and has since focused his career on the company’s continued success. While Ljubek may be a relatively new arrival to the often fast-paced, high-pressure world of luxury catering, he’s certainly no stranger to the kitchen. 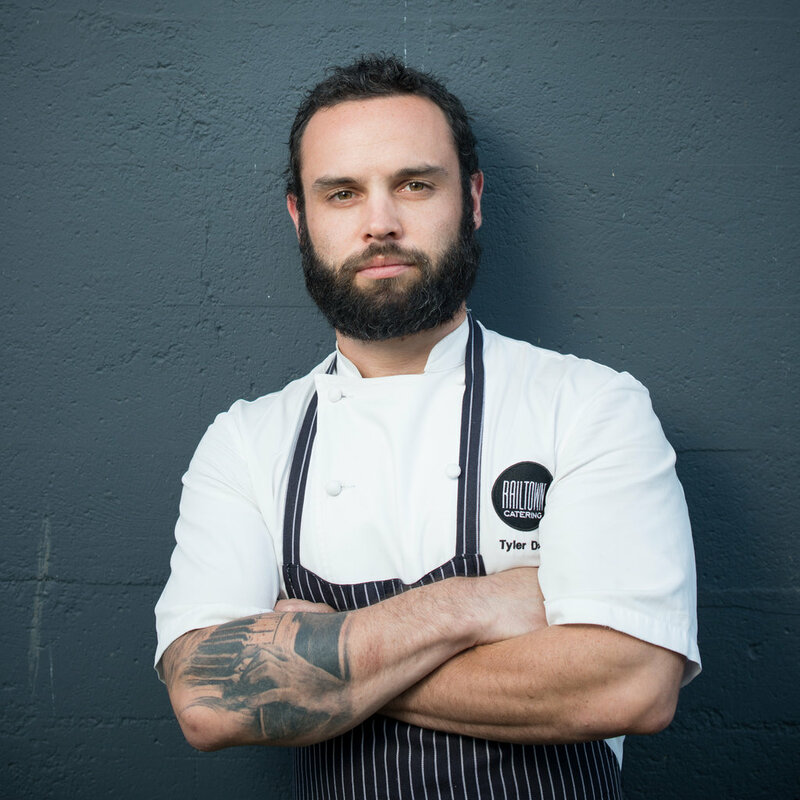 After graduating from the Pacific Institute of Culinary Arts in 2005, LJubek went on to sharpen his skills in a number of roles at high-end restaurants such as Burnaby’s Pear Tree and Vancouver’s L’Abattoir and Hawksworth before advancing in the role of sous chef at both L’Abattoir and Royal Dinette. Ljubek, who joined the Railtown Catering team in May of 2016, benefitted from an early nudge of encouragement from his Croatian parents, who would regularly make their own sausage, pickle and preserve a variety of fruits and vegetables and hold pig and lamb spit-roasts in their home, setting the tone for their son’s future culinary career. It was a true family tradition that nurtured Railtown Corporate Sous Chef Amy Cho’s lifelong love affair with the kitchen. Some of her fondest memories as a child come from helping her mother peel garlic or watching her grandmother fire up the wok. 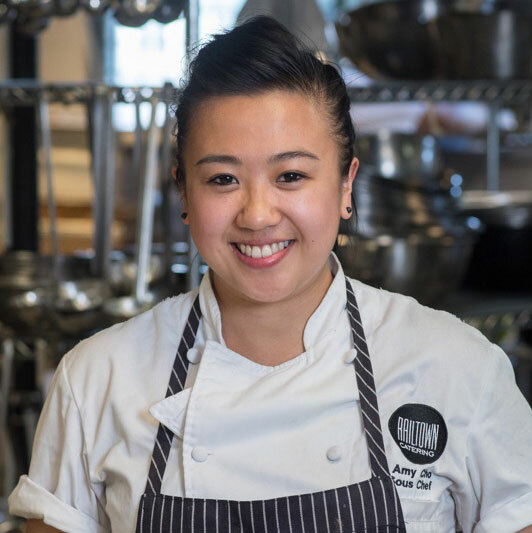 As a result, after high school, Cho chose a career path that led straight through culinary school. Upon graduation, she honed her skills on the line at the Michelin-starred Amber Restaurant at the Landmark Mandarin Oriental Hotel in Hong Kong before returning to the West Coast to further bolster her back-of-house acumen with stops at Joy Road Catering in Kelowna and Culinary Capers in Vancouver. Following stints at Maison Boulud Restaurant at the Ritz Carlton Hotel in Montreal and Vancouver’s L’Abattoir, she went on a culinary walkabout in Australia, logging time at Melbourne’s Saint Crispin Restaurant and Code Black Café and Roastery before returning home to take on her current role with Railtown. Beyond paying homage to her lineage, Amy credits a recipe of perseverance, determination and pure passion for helping her tackle the often-relentless pressure and countless hours that can go hand in hand with a career in the kitchen. She’s found the ideal match for her many talents at Railtown, where she draws a constant source of inspiration from co-partners and chefs Dan Olson and Tyler Day. Like any manager worth their salt, Railtown Catering Event Operations Manager Steven Tseng approaches each unique event in much the same way a conductor strives to coax a command performance out of the orchestra they lead. 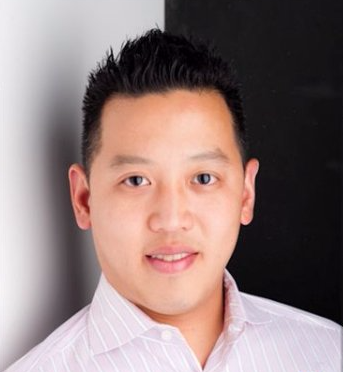 A graduate of the University of British Columbia, Vancouver Community College’s Bachelor of Hospitality Management program and the Hotel and Restaurant Management program at Douglas College, Tseng brings a tried-and-true pedigree and a wealth of experience in banquet management to Railtown Catering. Before joining the Railtown family, Tseng sharpened his skills at a number of acclaimed local hotels including the Shangri-La, Rosewood Hotel Georgia and Four Seasons Hotel. Born in Taiwan but calling Vancouver his home since the age of six, Tseng developed a taste for food and the hospitality industry while travelling and quickly developed an appreciation for the ever-changing and dynamic aspects of the catering business and the importance of providing top-shelf service for each unique event. A seasoned veteran of the hospitality industry, Stefanie Aitken knows that no detail is too small and no request too impossible when it comes to planning and pulling off the perfect party, wedding or special event. Born and raised in Ontario, Stefanie came to Vancouver in 2007 to pursue a degree in art history at the University of British Columbia and quickly fell in love with the mountains, ocean and relaxed atmosphere of the West Coast. 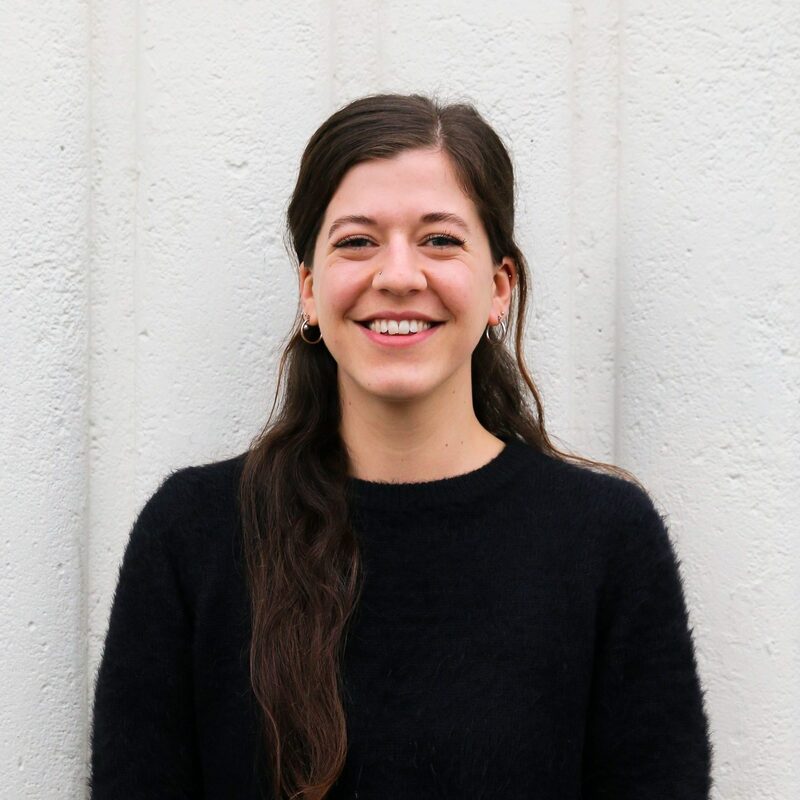 After working at Granville Island’s Edible Canada, she dove headlong into the catering and events world, working at Vancouver’s top catering companies, before joining the Railtown Catering team in early 2019. 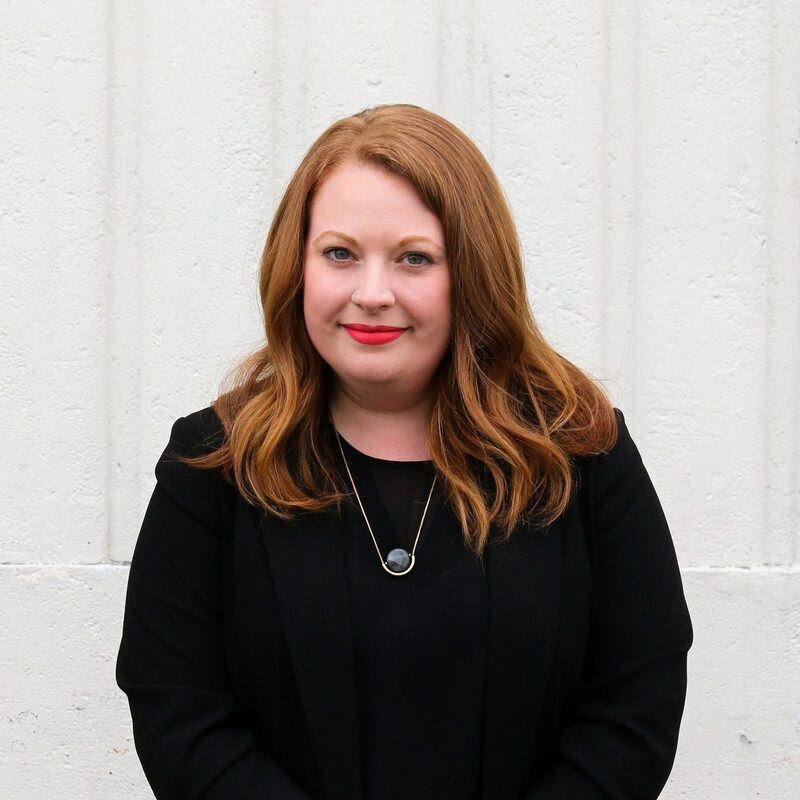 At Railtown Catering, Stefanie utilizes her extensive knowledge and talents to provide superior customer service from first point of contact through implementation to help her clients custom-design a wide range of truly memorable events. While Stephanie Bowen might be a new addition to Railtown Catering in her role as Corporate Sales Manager, she’s certainly no stranger to the brand. Born into a military family in Ottawa, Stephanie moved from town to town across the country before settling in Vancouver with her husband in 2015 — the same year she began working with Railtown as a casual server for events and quickly came to appreciate the company’s collegial atmosphere, culinary excellence and reputation for engineering exceptional events. A former professional coach armed with a Master’s degree in professional communications from Royal Roads University, Stephanie works closely with an ever-growing roster of corporate clients to facilitate and execute unique events while also helping to administer and oversee Railtown’s comprehensive suite of office-delivery services throughout Greater Vancouver. Among her favourite things about joining the Railtown team in a full-time role is championing the brand’s signature brand of fresh, local and French-inspired fare and sharing her time with a dedicated and creative team of culinary-minded coworkers. Railtown’s roster of talented chefs, quality of ingredients and variety of menus are just a few reasons why Tess Reilly has quickly become such a big believer in the brand and its reputation for culinary excellence. Born and raised in the UK, Tess got her first taste of the hospitality industry with a gig at a high-end events and catering company in London shortly after graduating from university. After two years living and working in Australia, she arrived in Vancouver via Los Angeles with her partner, planting her roots on the West Coast in the fall of 2018. In her role at Railtown Catering, Tess works one-on-one with an ever-growing group of corporate clients to help administer and facilitate the company’s comprehensive suite of office-delivery services throughout Greater Vancouver. 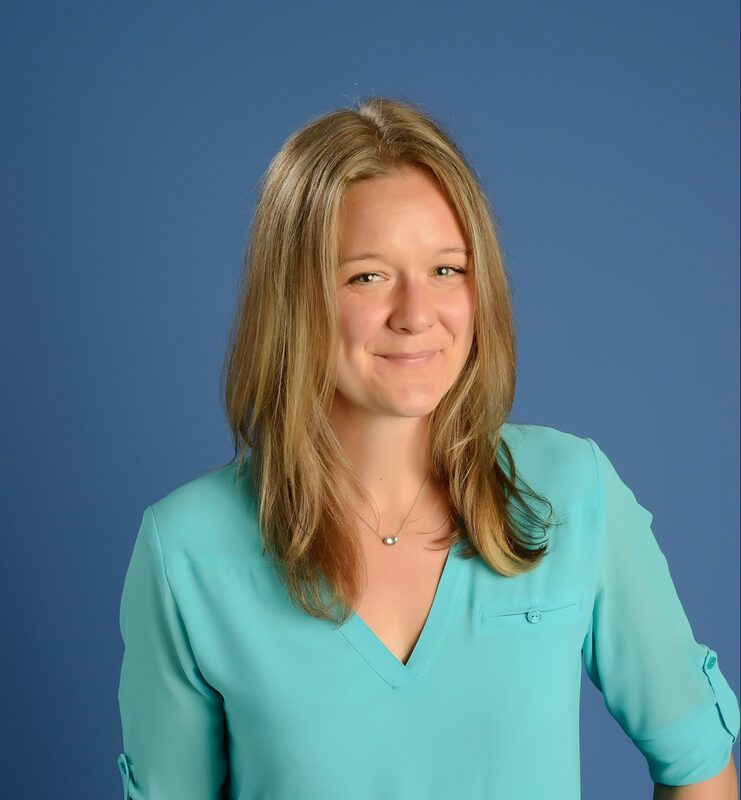 She prides herself on providing each of her clients with the best standard of service possible by understanding their specific needs and ensuring each signature Railtown experience is smooth from start to finish.